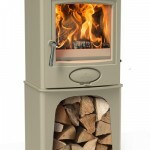 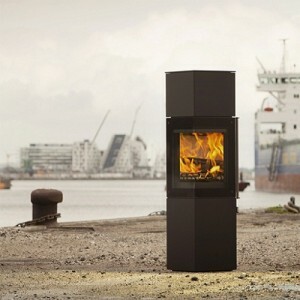 Panorama is a cubic wood-burning stove with large angled glass for a great view of the fire from several angles. 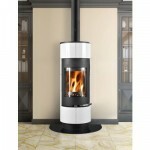 The self-locking door of this model underlines the distinct design and adds a slim and elegant look to the stove. 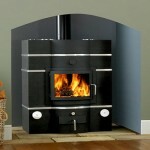 Of course, this model has the patented air system DuplicAir® that ensures easy operation and optimal combustion.